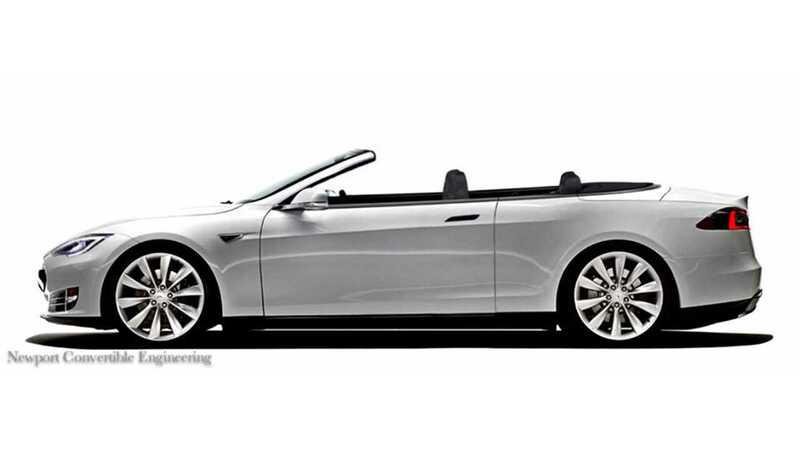 Tesla Model S Convertible - Yes Please! 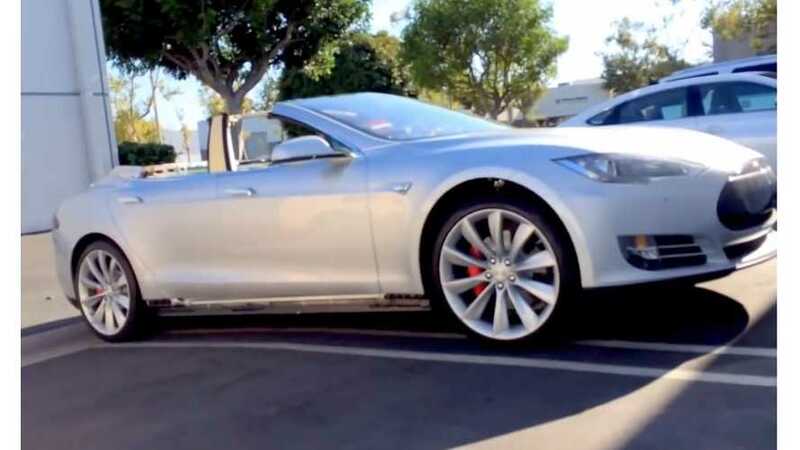 Looking more and more like a finished product, Newport Convertible Engineering gives us a video update on their Tesla Model S convertible conversion project - and it is looking good! 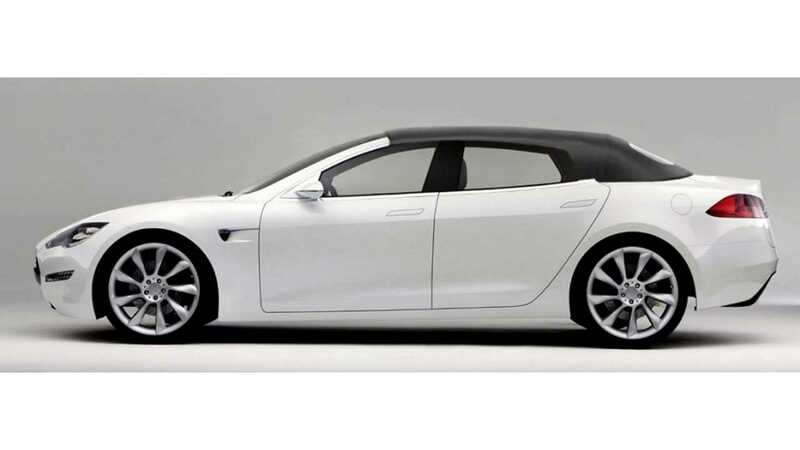 As a reminder, this is not a one-off model S for the envious among us to gawk at; but rather the first in a series of high volume conversions on the electric car. NCE is currently taking orders (and donor cars) to supply the general population with some open-top fun. 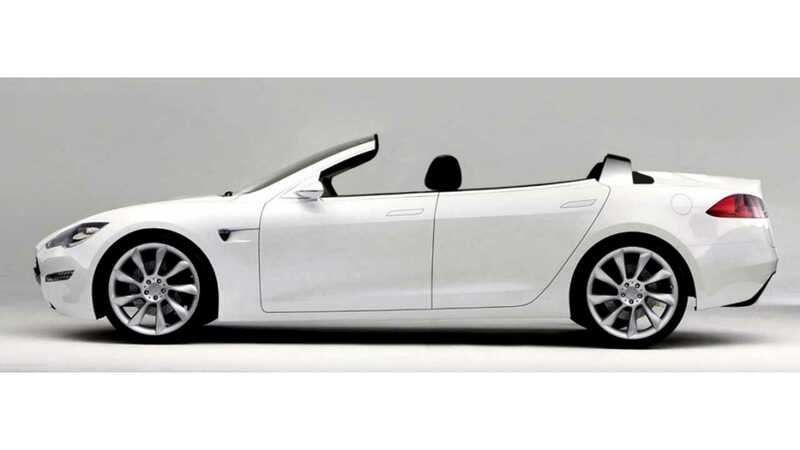 NCE also has announced they will also convert a standard Tesla into a 2-door coupe and 2-door coupe convertible. 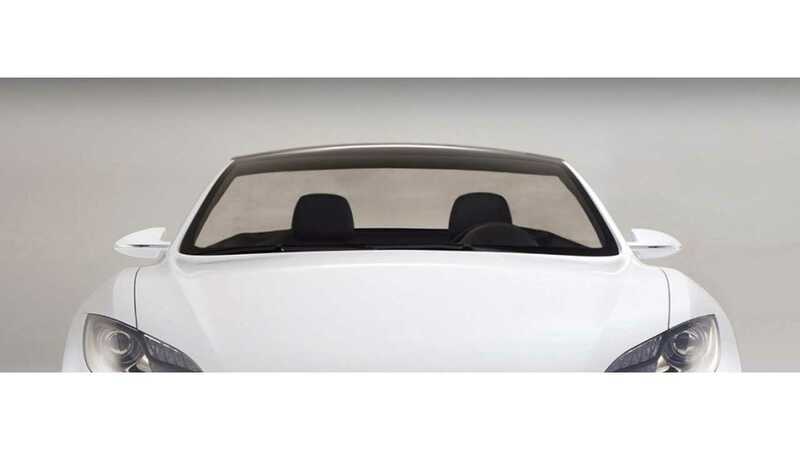 NCE is currently working on filling a large China-based order for all three variants (4-door cabrio, 2 door coupe and 2 door cabrio); 100 of each is to be made for this customer. If interested, you can check out earlier video of the convertible in production getting to this phase of the process here.